Ever since FX announced its X-Men spin-off Legion, people have wondered just how much of an X-Men spin-off it would be—as in, would it really connect to the movies in any meaningful way. The first trailer didn’t give us much to go off of beyond one use of the word “mutant” and a prominent “X” in the show’s logo. Now, though, The Hollywood Reporter says that frequent X-Men movie director Bryan Singer has confirmed that Legion will be “part of the X-Men universe,” but it sounds like it might not have anything to do with the movies people have seen. Instead, it will “relate to future X-Men movies,” which—given the twisty, time travel-filled nature of the series—could end up being set in the past. Singer also noted that “you wouldn’t have to label” Legion as an X-Men thing, because “it could exist completely on its own.” So, basically, it sounds like Legion won’t really connect to any existing X-Men movies, but future X-Men movies that might take place before Legion could connect back to it, if that makes any sense. This also doesn’t clarify what could be Legion’s most important tie-in to the larger X-Men mythos, which is protagonist David Haller’s parentage. In the comics, he’s the son of Charles Xavier, but we still don’t know if it’ll be the same in the show. 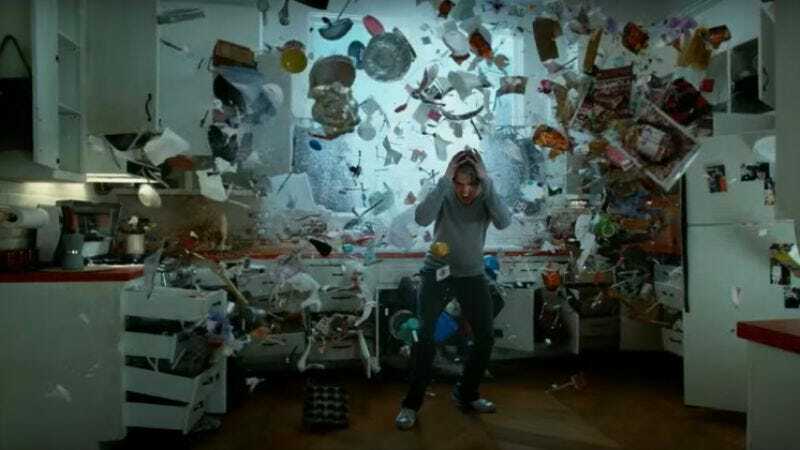 Either way, Legion comes from Fargo’s Noah Hawley and it’ll premiere on FX next year.